No matter what type of carpentry needs you have, we can provide a quality custom solution. Nothing beats the natural beauty of wood for your home, which is why so many homeowners seek custom carpentry services. 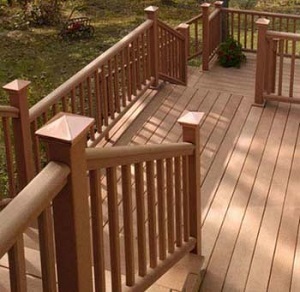 At Capital Construction Contracting Inc., we offer a wide range of carpentry services, including deck building and remodeling. Our experts will help you design the perfect feature for your home and give you a quality installation. If you’re interested in custom carpentry services for your home, give us a call today at 1-617-319-1225 or click below to get started. We offer free estimates on all our work in Quincy, Cambridge, Boston and throughout the surrounding areas.